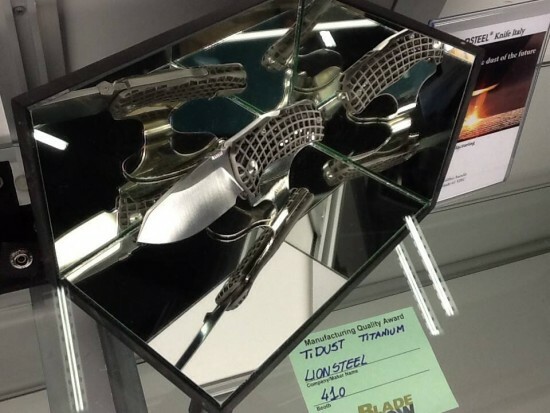 LionSteel just got even cooler at Blade Show this year. 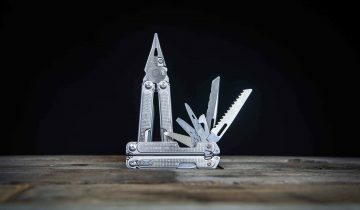 The Italian company came away with a well-earned “Manufacturing Quality Award.” This was pretty groundbreaking considering the recent history of the award, so I thought it might be interesting to take a closer look at LionSteel and all the amazing things the company has accomplished to get to this point. 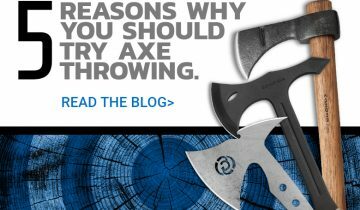 LionSteel makes outstanding knives and is very deserving of the “Manufacturing Quality Award.” Here’s a look at LionSteel and the awesomeness it encompasses. 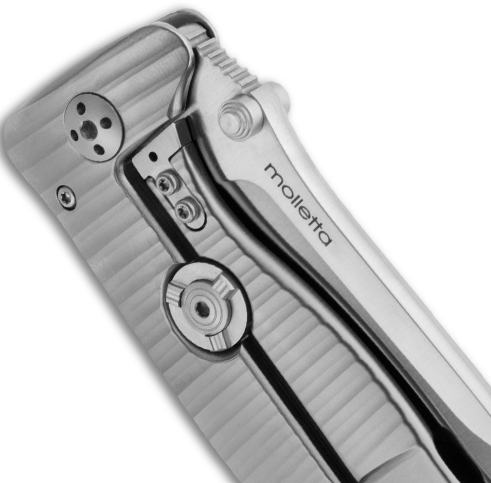 The Integral is unique because it utilizes just one piece of material for the handle—you can find the SR-1 with a titanium or aluminum handle at Blade HQ. This is a screen shot from a reallllly old Blade HQ YouTube video, but it shows a little more clearly that the handle is made out of one piece of material. The RotoBlock uses a pivoting “button” that keeps the lockbar in place so that it cannot move. 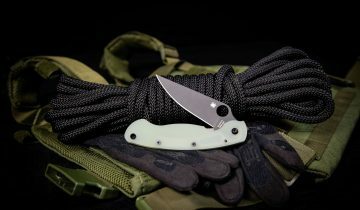 Many people say that the RotoBlock basically converts the SR-1 folding knife into a fixed blade, so you know that the RotoBlock provides really solid lockup. 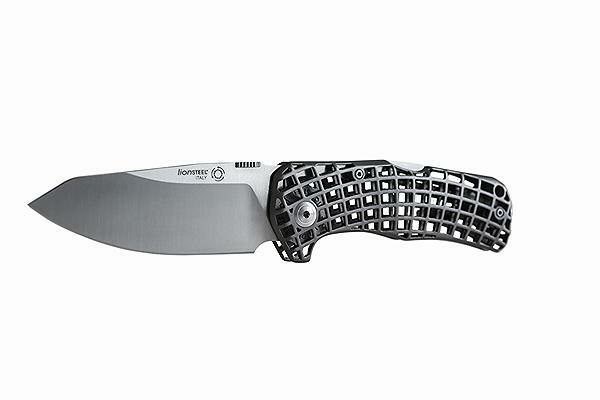 This beauty helped LionSteel win the “Manufacturing Quality Award” at the 2014 Blade Show. As you can see, it’s like nothing you’ve seen before in the knife community. 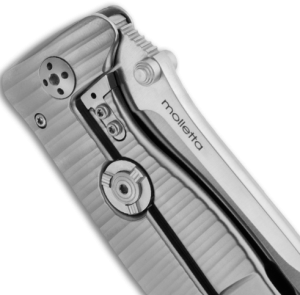 The handle is made with something called DMLS technology, which stands for Direct Metal Laser Stintering. 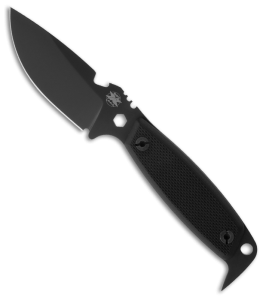 The TiDust is the first knife ever to be made with DMLS. The inventive DMLS handle is just one evidence of the innovation LionSteel has accomplished and has been accomplishing all along. LionSteel definitely does it right. 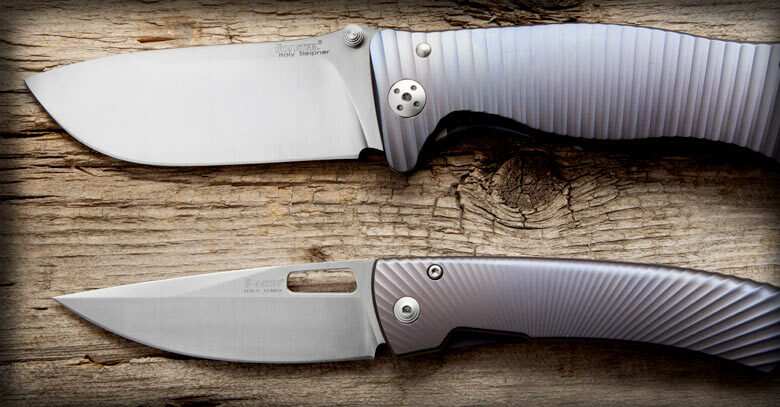 With constant innovation, quality materials, and sleek designs, you really can’t go wrong with a LionSteel knife. What do you like about LionSteel knives? 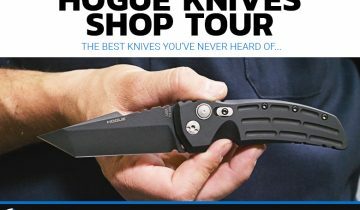 Be sure to get your LionSteel knives and all your knives at Blade HQ! Great Post! I’ve been testing the waters with Lionsteel. 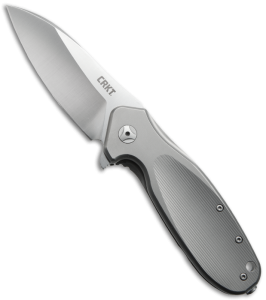 I just recently purchased the SR-1, and what can I say it’s great knife. 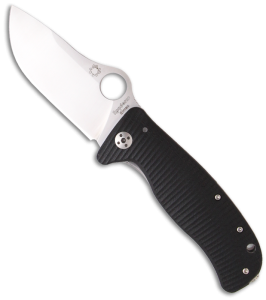 I suggest that anyone who is looking for a new knife take a looksie! Not quite sure about the awesomeness that would be to clean the TiDust. Looks like it takes a long time to get all the dirt from the field out of that grip.